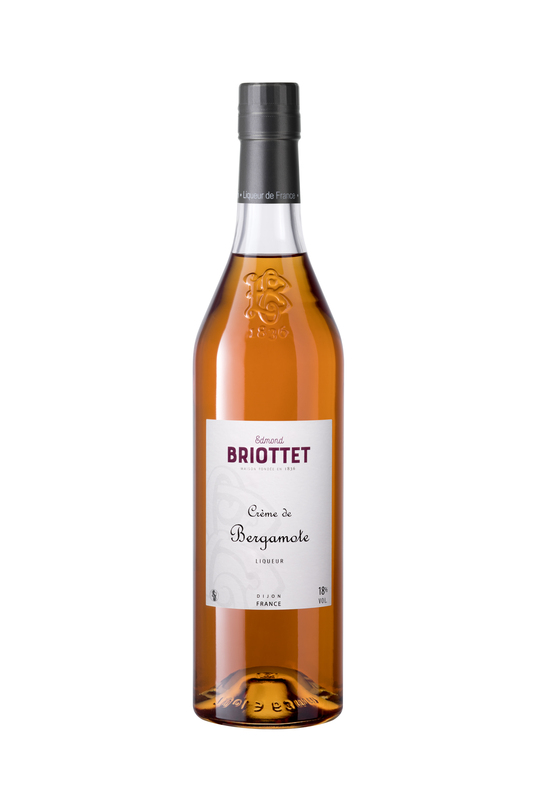 For the Briottet Crème de Bergamote , (18% alcohol content) Briottet selected the freshest Bergamot oranges. Bergamot is the fruit of the bergamot tree a tree which is mainly grown in Italy. Bergamot oranges are the result of crossing a bitter orange variety with a lime variety. Its flesh is slightly acidic and bitter. Only the zest of the orange is used in order to extract a natural essential oil from it which is used in the renowned Earl Grey tea. 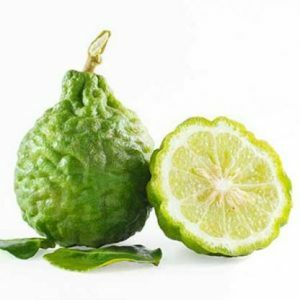 Due to the acidic characteristic of bergamot essential oil Briottet Bergamot Orange has had conferred on it a fresh somewhat lemony taste but it also has a more spicy, even smooth note. 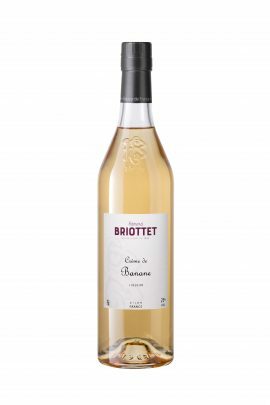 You can drink Briottet Orange Cream as an after-dinner drink, on its own with an ice cube, or use it as an ingredient in cakes, pound cakes, and so forth. Bergamot, is a fragrant citrus fruit the size of an orange, with a yellow or green color similar to a lime, depending on ripeness. Genetic research into the ancestral origins of extant citrus cultivars found bergamot orange to be a probable hybrid of lemon and bitter orange. Extracts have been used to scent food, perfumes, and cosmetics.